YouTube has expanded into a such a massive platform that is filled with content that will have you glued to your computer screen for hours. I love YouTube and watch a wide variety of channels daily. However, I will only be sharing some amazing AuthorTubers (YouTubers who are authors and discuss their processes and craft) and BookTubers (YouTubers who discuss books), because those are the two genres of YouTubers that fit the best with my blog! If you have any other channel recommendations please leave them below because I am always looking for more YouTubers to watch! Lindsay Cummings – Lindsay Cummings is the author of the Murder Complex series as well as Zenith which she co-writes with BookTuber, Sasha Alasberg. I have not read any of her books (yet), but I really enjoy her videos which give us insight on the life of an author and also ways to improve our writing. 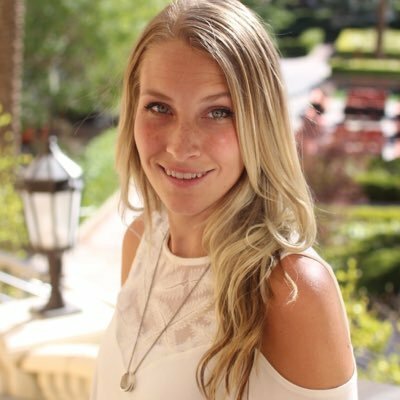 Kristen Martin – Kristen Martin is an AuthorTuber that I have found recently and I absolutely love her videos! She is a self-published author of a sci-fi series called The Alpha Drive trilogy, and is an Amazon best-selling author. Apart from self-publishing all of her books, she also has a full-time job and uploads 2 writing filled videos per week on her YouTube channel. Kristen Martin inspires me to be more productive with my life and writing overall, and she shares helpful wisdom on writing! 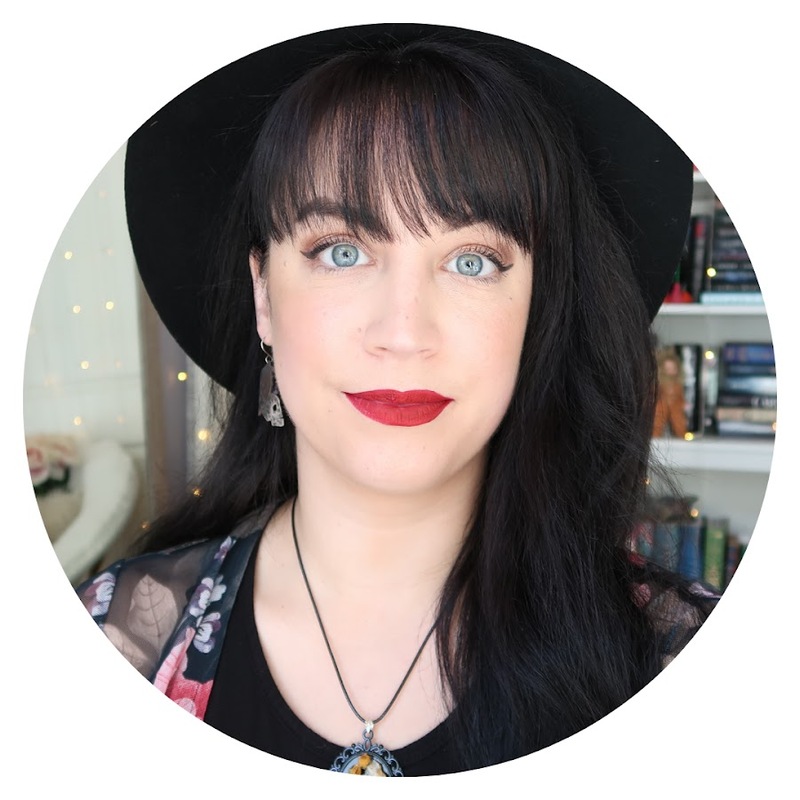 ShaelinWrites – Shaelin is also a new AuthorTuber for me, but I really like watching her because like myself, she is a younger writer and has accomplished so much! She is writing major in university, which is something I have always had an interest in doing, so I found her videos describing her first and second year as a writing major very helpful and eye opening. It is is great watching a young writer chase her dream, because it inspires me to not give up when things get tough which is something all writers struggle with. abookutopia (Sasha Alsberg) – I mentioned Sasha Alsberg when recommending Lindsay Cummings channel because they co-wrote Zenith together, a sci-fi, YA novel. 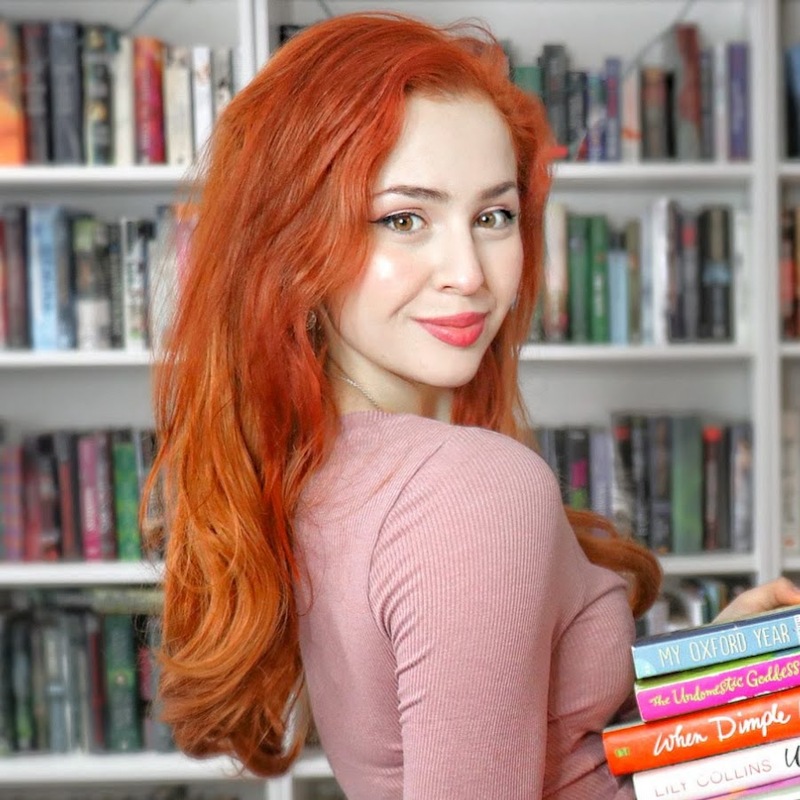 Sasha was originally a BookTuber who I have been watching for years now, but over the years she has incorporated writing into her videos which I have really enjoyed. I would be surprised if you are a lover of books and writing and haven’t heard of her, but if you haven’t please check her out! 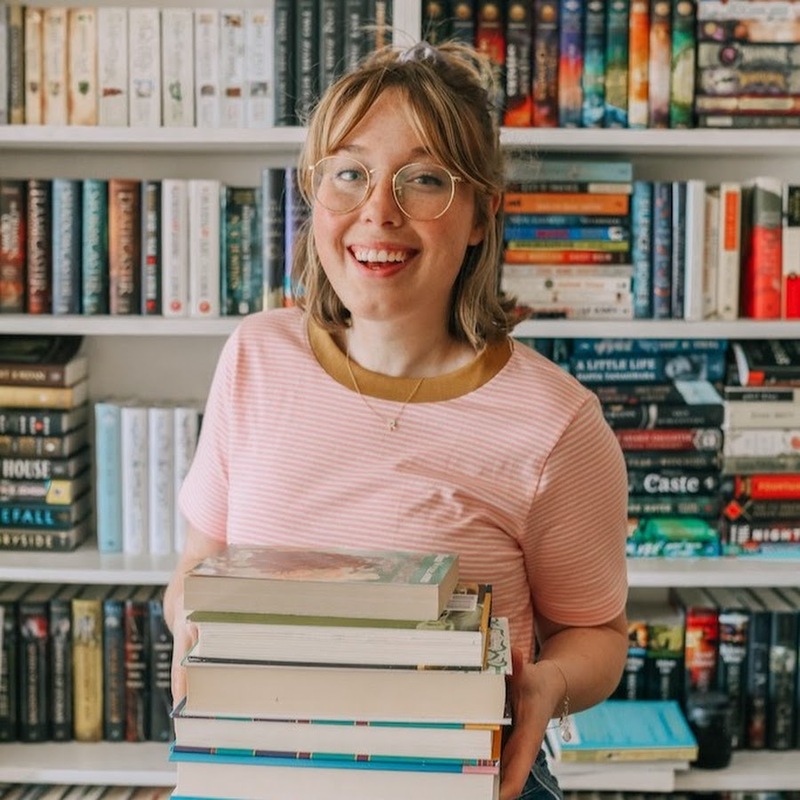 PeruseProject (Regan) – Regan is another favourite BookTuber of mine who reviews and recommends books, but also dabbles in fashion and has been putting out a lot of fun vlogs lately! She has a very broad reading taste which I think is great because it makes me want to read books that aren’t generally in a genre I would read. For example, I have had the urge to read historical fantasies because she is a huge fan of those, and that is a genre I don’t generally read. 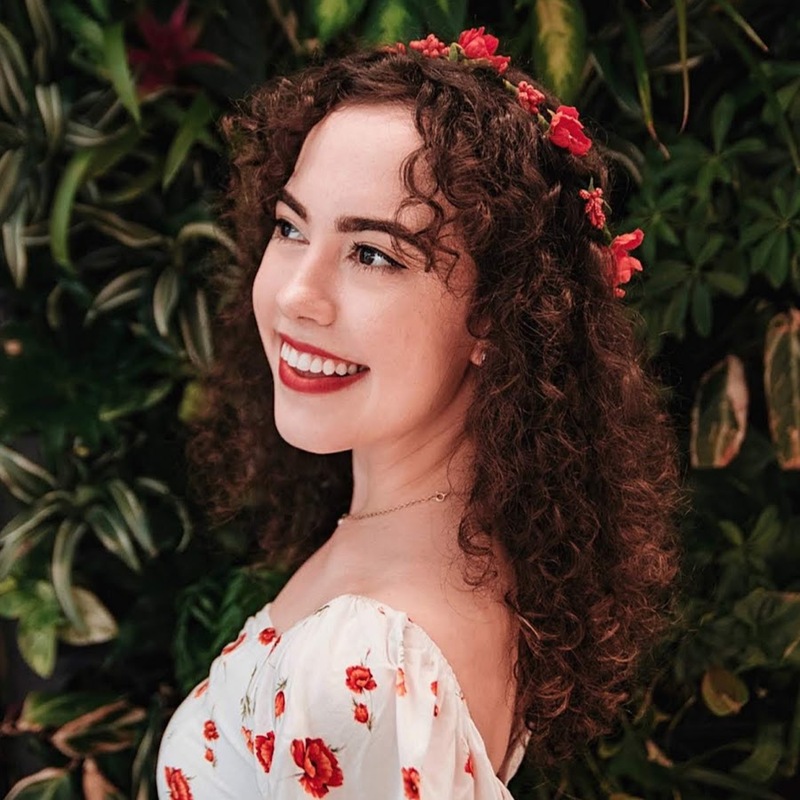 readbyzoe (Zoe Herdt) – I would be lying if I said the reason I found Zoe wasn’t because I saw that we have the same name…but regardless I was so glad I found her channel because she is one of my favourite BookTubers! Lately she has been doing a lot of readathon vlogs where she reads as many pages/books she can in a day, which is really inspiring me to start reading more again. I used to read all the time, but now I am getting close to being done with high school so the workload is a lot more. Anyways, her channel is amazing so please, check her out too! Those are a few AuthorTubers and BookTubers that I love to watch, but if you have more recommendations (especially in the AuthorTuber category), then please leave them below. Don’t forget to check out my last blog post: NaNoWriMo 2017 Week 2: Tips and Tricks! Previous postNaNoWriMo 2017 Week 2: Tips and Tricks! Next postNaNoWriMo 2017 Week 3: Tips for Staying On Track!